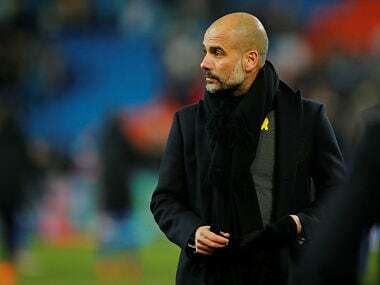 London: Manchester City manager Pep Guardiola defended his decision to wear a yellow ribbon in support of jailed Catalan independence leaders after his side beat Arsenal 3-0 to win the League Cup final on Sunday. The Football Association on Friday charged Guardiola, saying the symbol sported by the former Barcelona boss on his jacket broke its rules. "Pep Guardiola has been charged for wearing a political message, specifically a yellow ribbon, in breach of the FA's kit and advertising regulations," the FA statement said. "He has until 6:00 pm (1800 GMT) on Monday 5 March 2018 to respond to the charge." Following events last year surrounding Catalonia's bid to break away from Spain, which included a referendum and a proclamation of independence, both deemed illegal, the authorities jailed several leaders of the movement. 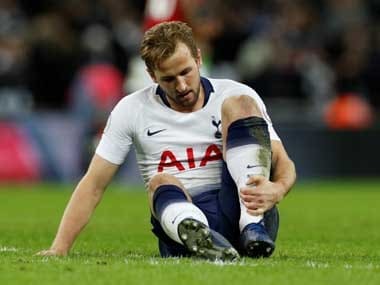 "If I broke the rules I accept the fine... so I am a human being," said Catalonia-born Guardiola, who wore a yellow ribbon on his grey jumper in the post-match press conference at Wembley. 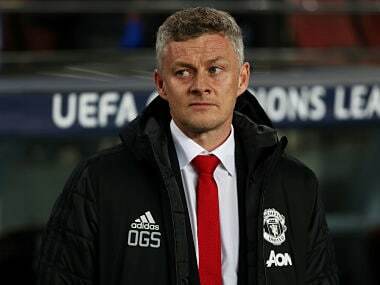 "Before I'm a manager I'm a human being, so I'm a person. So I think England knows very well what it means. "You did the Brexit, let the people give an opinion, you allow Scotland to make a referendum about if you want to stay or not so and after people vote. That is what they ask." "Everybody's innocent until the judge proves you are guilty," he added, saying charges of rebellion and sedition were strong. "It is always with me, will always be with me until the last because I think it's not about politicians, it's about democracy," added Guardiola, who said he was grateful for a campaign to hand out ribbons to City fans. 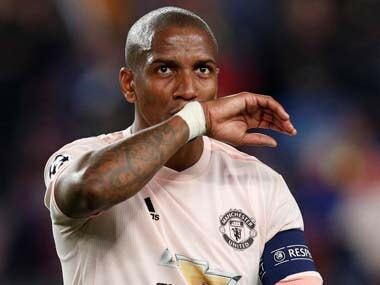 The City manager in December explained his stance in response to comments from Manchester United manager Jose Mourinho, who questioned whether the ribbon was within the rules and claimed he would not be allowed to do a similar thing. 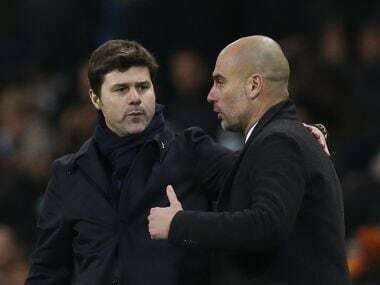 The League Cup final victory gave Guardiola his first trophy as City boss but they are almost certain to win the Premier League and are well-placed to reach the Champions League quarter-finals.